February 1, 2019|Posted in: Happy, Healthy, Smart Kids! Valentine’s Day Books for Kids! 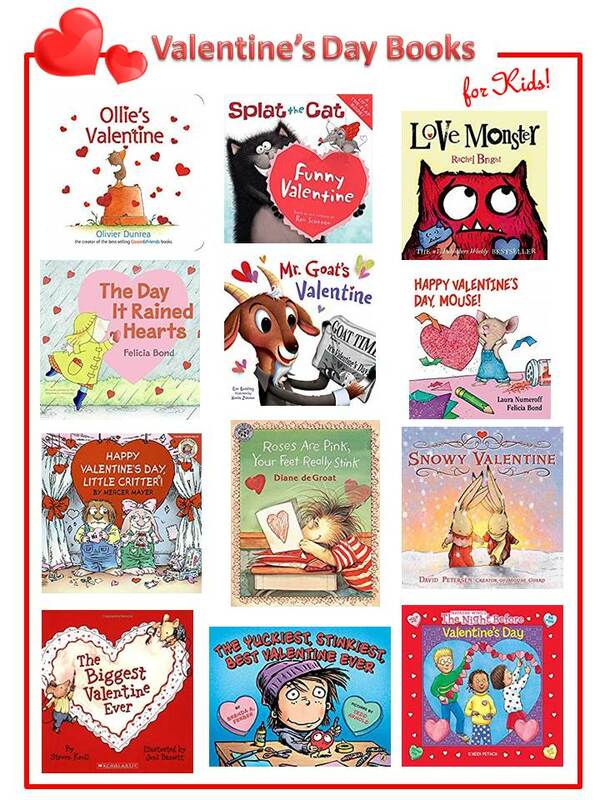 Check out these wonderful Valentine’s Day Books for Kids! Reading is so good for kids and I try to encourage it every chance I get! My book collection is all about holidays and seasons and my grandkids love to read them when they come to Gramma’s house and my fourth grade students love them too. They like to learn about all the fun activities and events associated with the different holidays and the changing seasons. The most wonderful thing of all is when my grandchildren snuggle up next to me and let me read them a story and when my students gather around me and listen with excited anticipation to a new story.! Collecting a library of kid’s books for all of the holidays and seasons has been a really fun activity to share with my grandkids. If you’d like to expand your library of children’s books you can click on the title or photos below and you’ll be directed to Amazon where you can purchase the featured story books to build your collection and read to your own little ones!! Share some love with these Valentine’s Day Books for Kids!